Earth is mostly filled with water and even though humans can live for a few days without food, they cannot live even a single day without water. 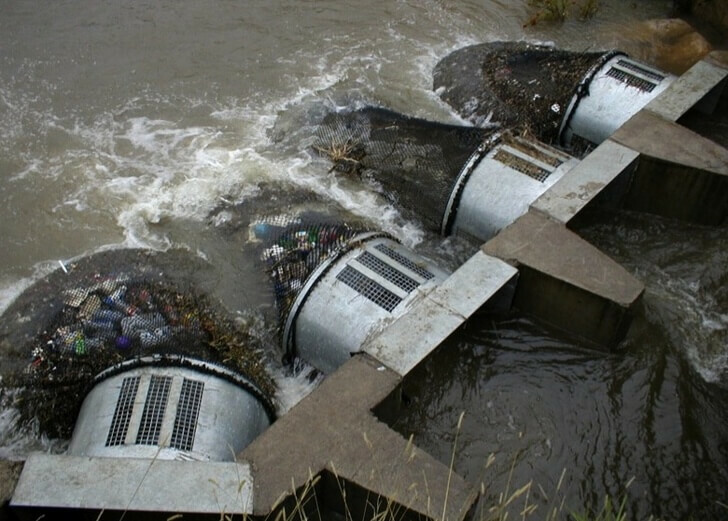 There is a deep connection between humans and water but unfortunately, because of human’s activities water is getting polluted every day. 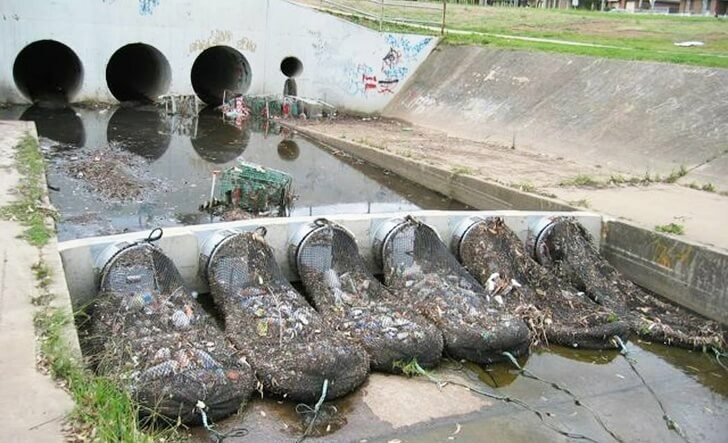 People have got into the habit of throwing away their thrash to waterways and this has become a huge issue in many countries. 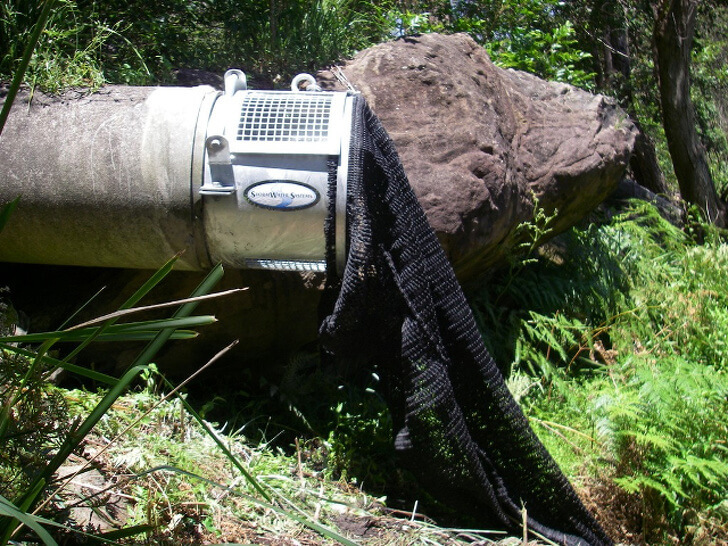 However, authorities from the Australian city of Kwinana installed a new filtration system in the Henley reserve in summer 2018 as a solution for this huge problem. This system is too simple but everyone could see its benefits within a very short period of time. 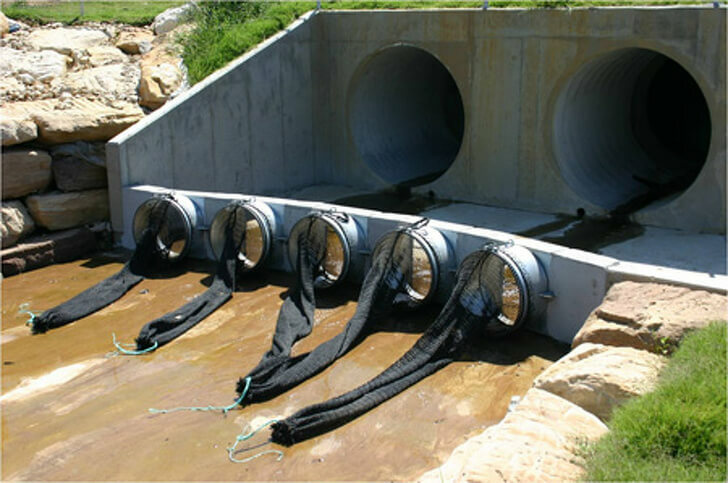 This system consists of a net placed on the outlet of a drainage pipe that prevents the debris from getting collected with water. 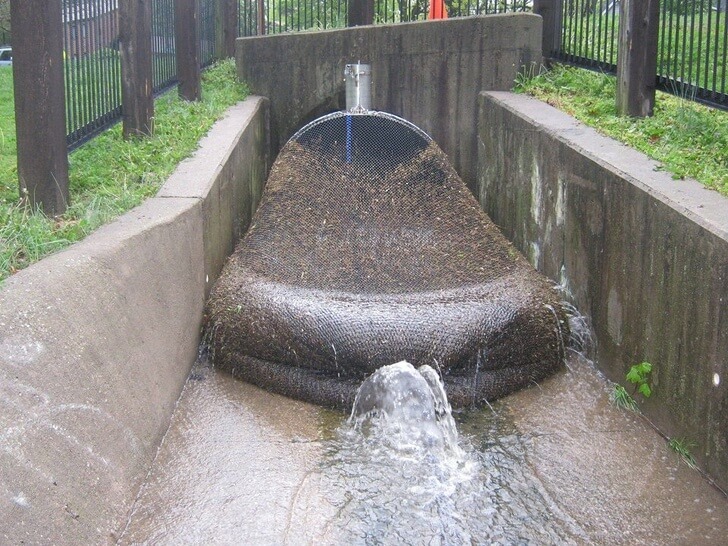 These pipes drain water from residential areas to natural areas and therefore, it has become more than necessary to prevent the water from contamination. 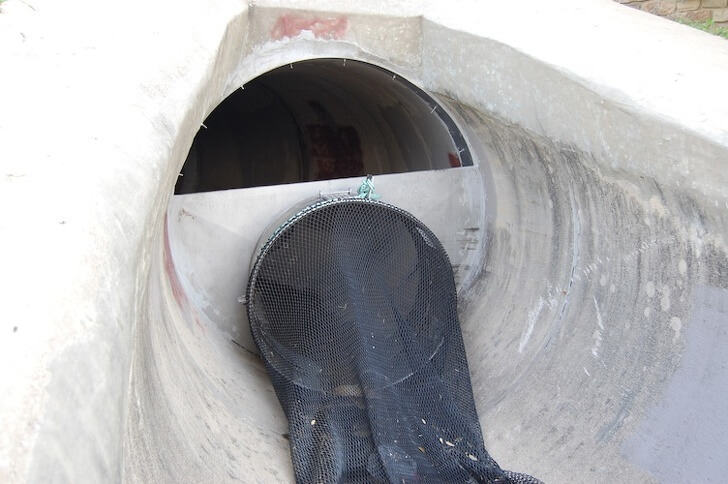 The authorities started the project by installing two nets and were surprised at the results. 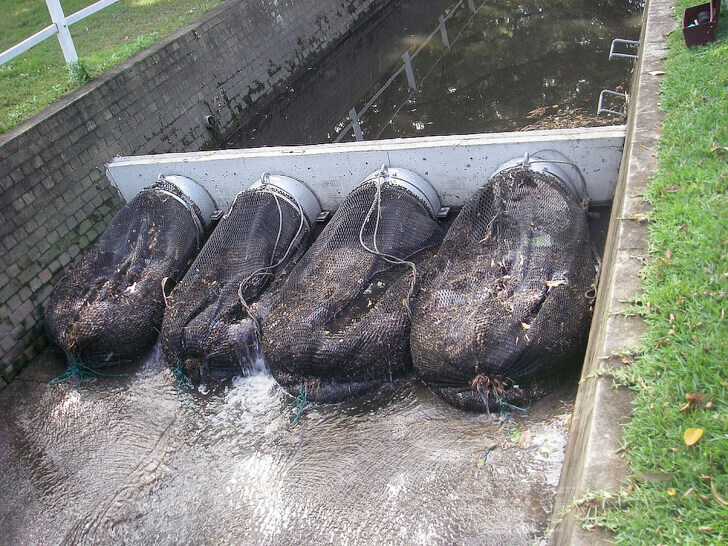 The nets could catch over 800 pounds of garbage within a few weeks and that made the authorities realize that this would be an effective way to prevent pollution. 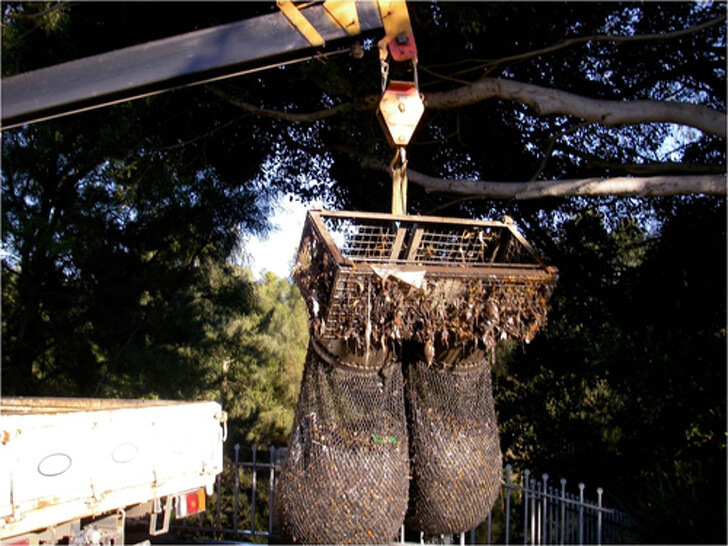 When the nets get filled, they are lifted and trash is put into special collecting trucks and transported to a trash-sorting center. There, it gets divided into non-recyclable and recyclable material and then is moved on for further processing. 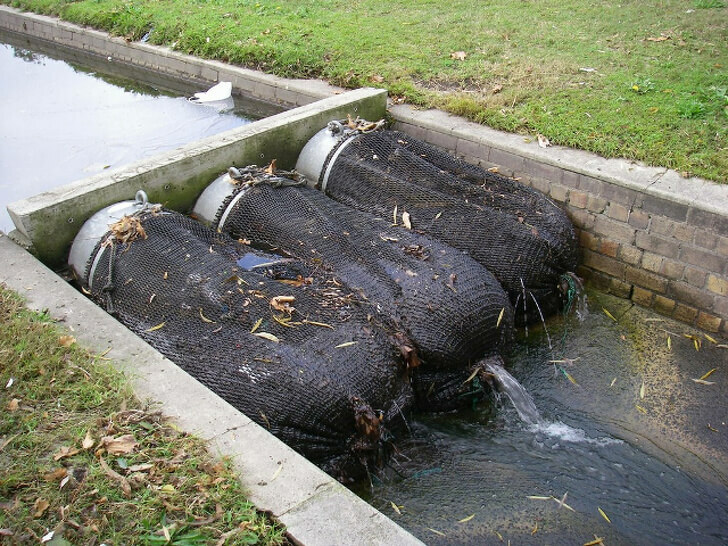 The nets are then put back on the drainage outlet and continue doing their task. 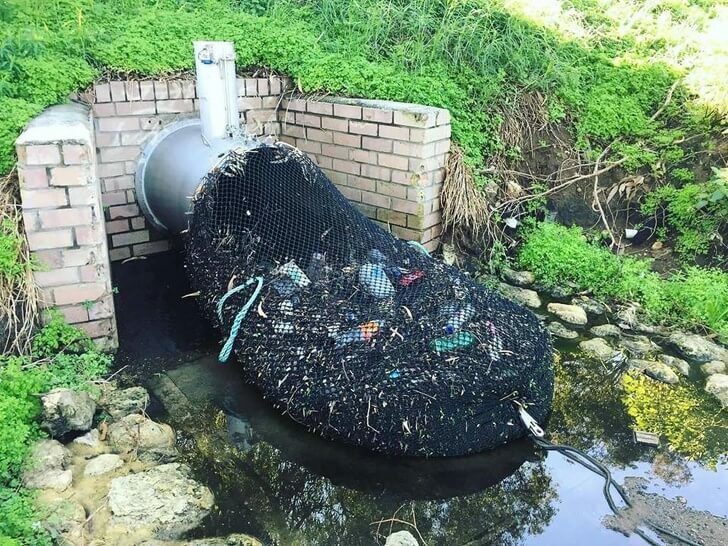 This new system has proved that all new ideas really matter even though they seem to be simple and this would be an effective way to prevent water pollution in your city too!